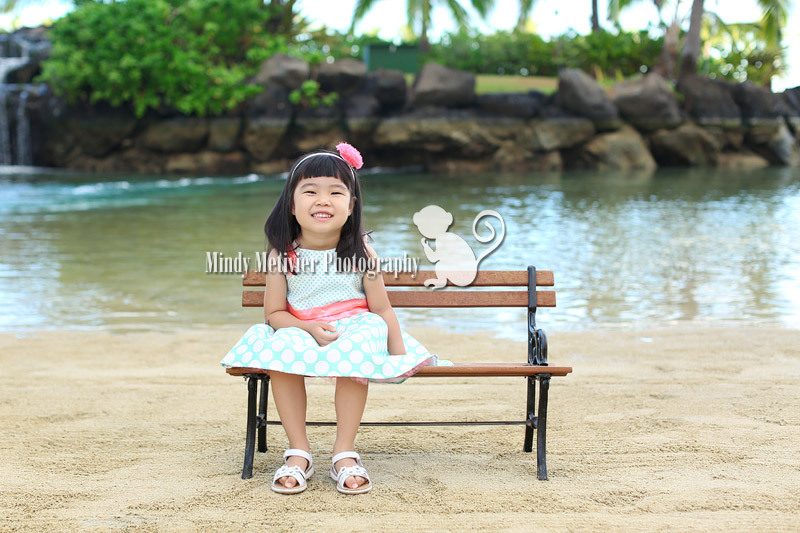 In Hawaii, the holiday season is still filled with sunshine and beautiful weather. This holiday season, I had the pleasure of meeting and photographing the beautiful “O” family!!! Meet little Katie and Kolten. Aren’t they just adorable?!?! They were a delight to work with and photograph. Katie has the cutest smile and I love all of her facial expressions we captured 🙂 Kolten was shy at first and was probably thinking who is this strange lady with a big, black object in front of her face and why does she want me to smile?!?! Haha!!! But hey guess what?!?! 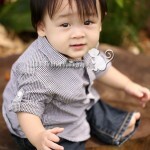 Perseverance pays off, this cutie patootie warmed up to me and we captured beautiful smiles from him too!!! 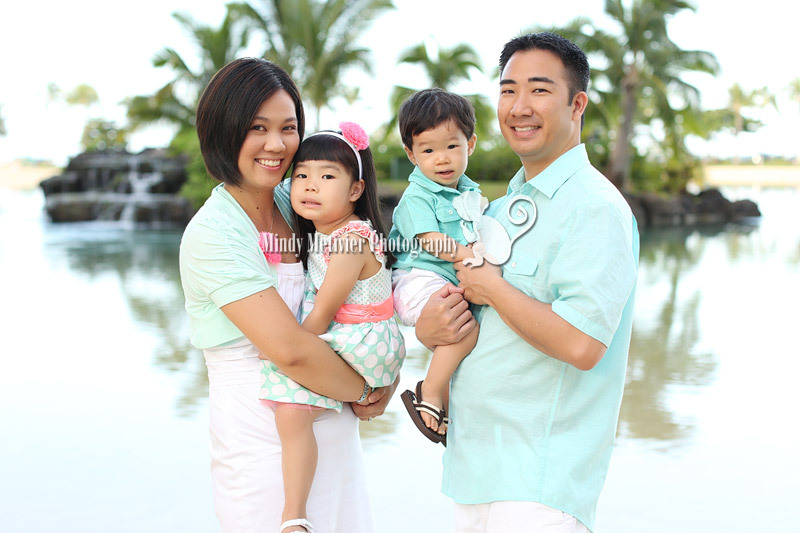 A big thank you to Jen and Jon for the wonderful opportunity to photograph your beautiful family!!! I enjoyed every moment of it!!! 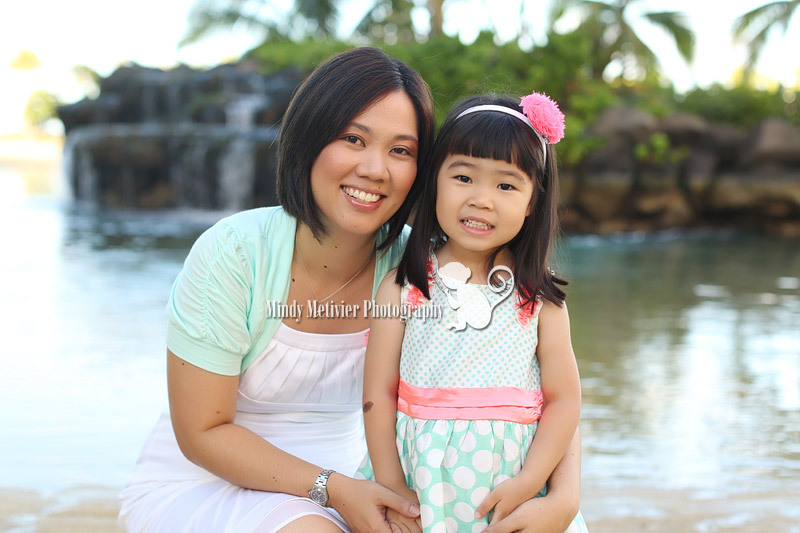 Thank you for choosing me to capture these wonderful memories for your family!!! Have a fabulous and blessed 2014!!! 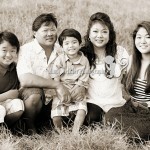 To view more images of The “O” Family’s session, please CLICK HERE FOR A SLIDESHOW!! !